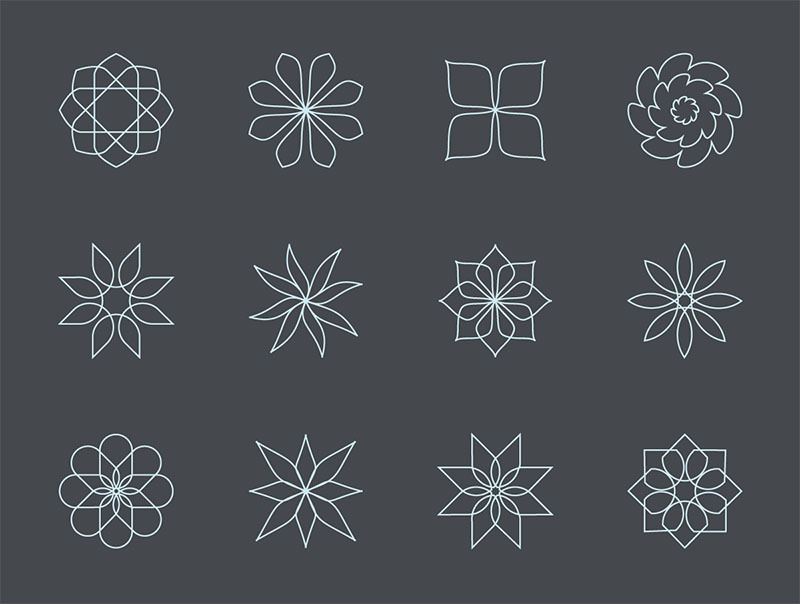 Abstract Flower Line Shapes - Dealjumbo.com — Discounted design bundles with extended license! 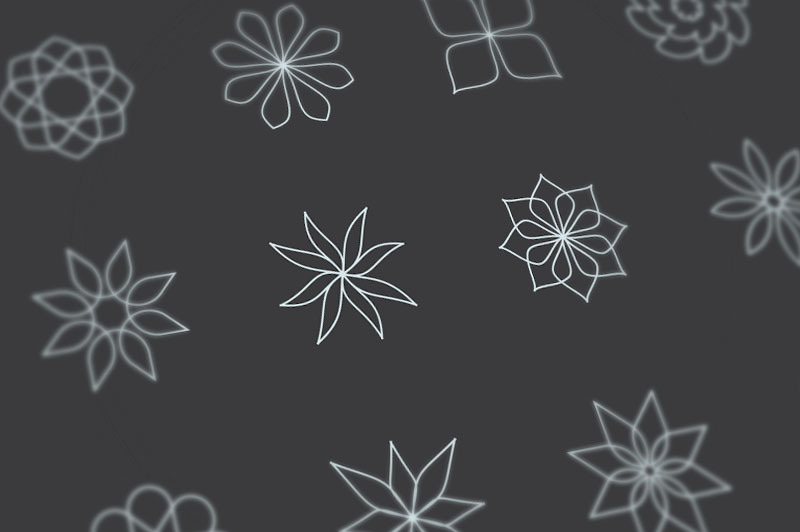 Abstract Flower Line Shapes - Dealjumbo.com — Discounted design bundles with extended license! Free abstract vector shapes from Wassim Awadallah and Themeraid. More amazing FREE items here! 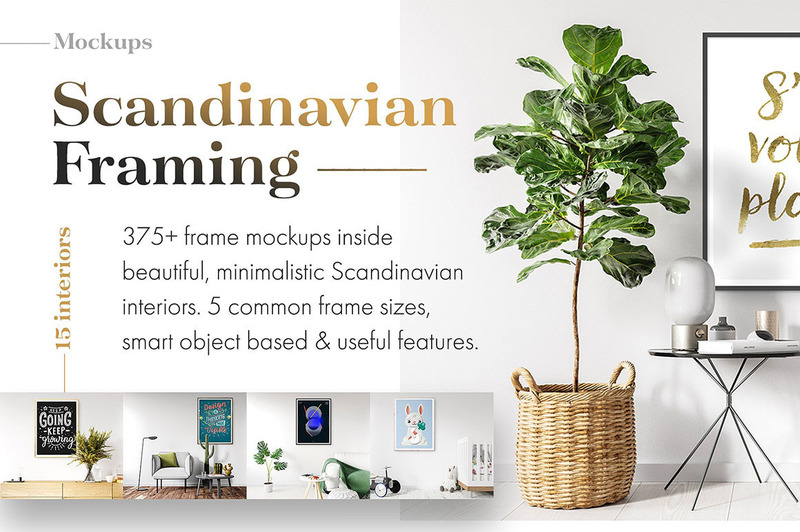 More amazing FREE items here!